If you are debating listing your house for sale this year or even early next year, here is the #1 reason not to wait! 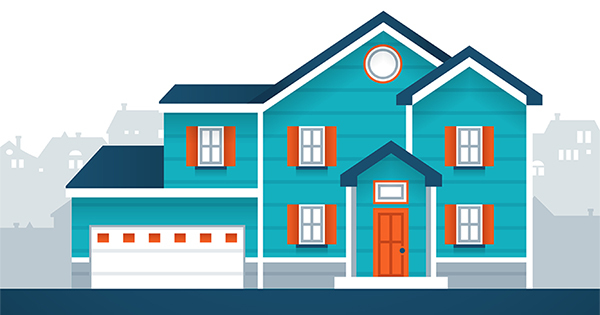 According to the National Association of REALTORS’ (NAR) Foot Traffic report, there are more buyers out in the market right now than at any other time in the past three years. 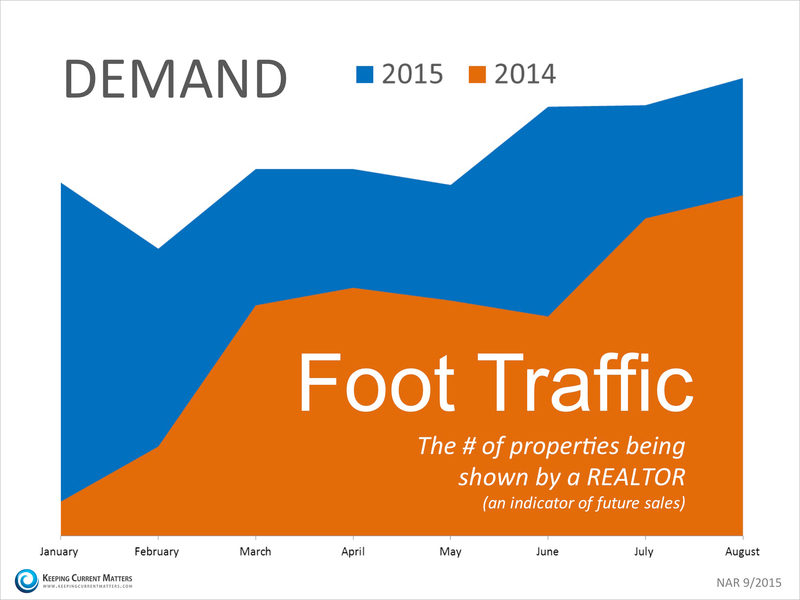 The graph below shows the significant increase in foot traffic experienced this year compared to 2014. The latest Existing Home Sales report shows that there is currently a 5.2-month supply of homes for sale. 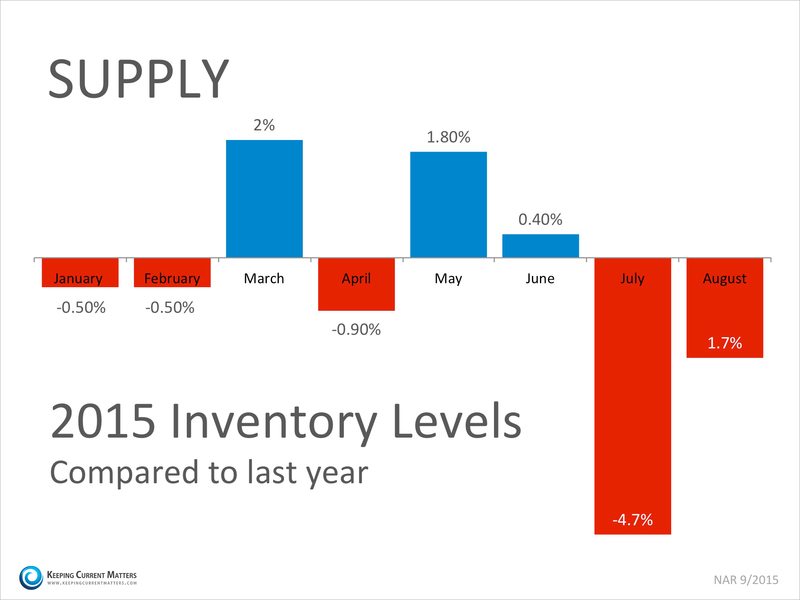 This remains lower than the 6-month supply necessary for a normal market and well below August 2014 numbers. Meet with a Rebe Homes real estate professional who can show you the supply conditions in your neighborhood and assist you in gaining access to the buyers who are ready, willing and able to buy today!